Hey hey hey! 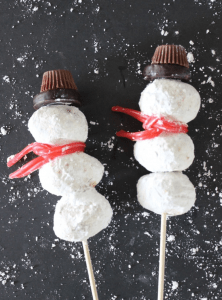 Who is in the mood for a super festive and easy Christmas treat idea?! 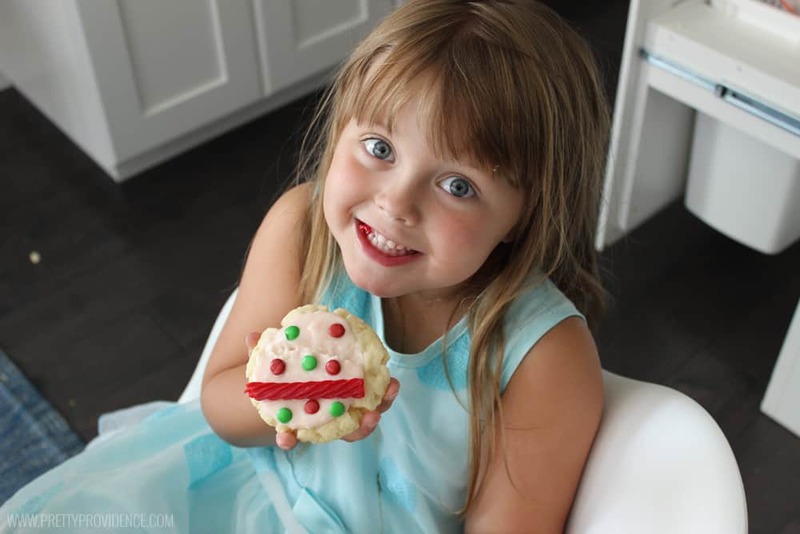 We are all about fun and easy over at the Bailey house, and these Christmas ornament cookies are always a huge hit! 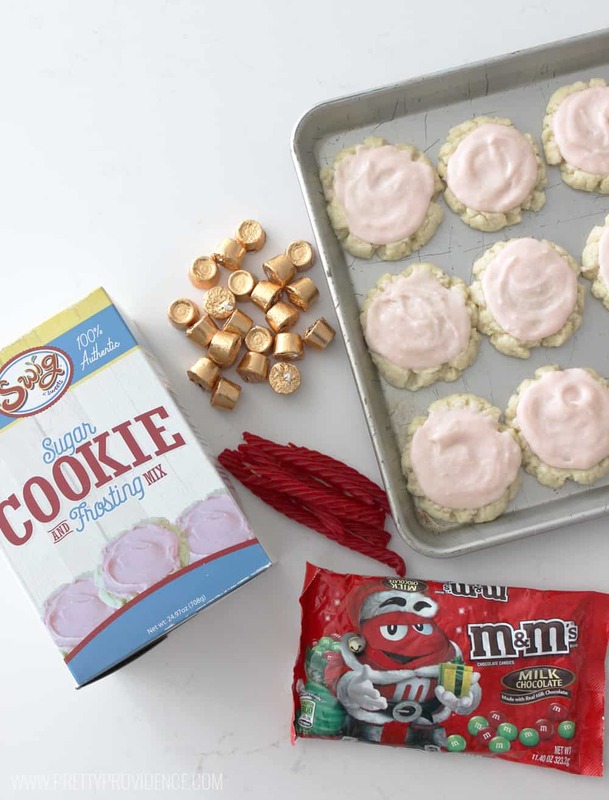 The best part about them is they are totally made with the famous Swig Sugar Cookie box mix (although you could totally use a homemade recipe too if you are ambitious) and so they are beyond easy to throw together! 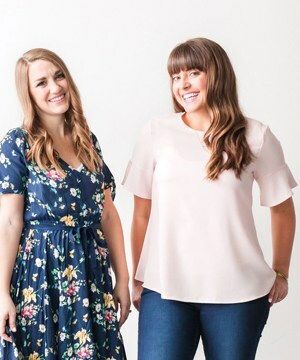 Seriously how cute are these little babies?! 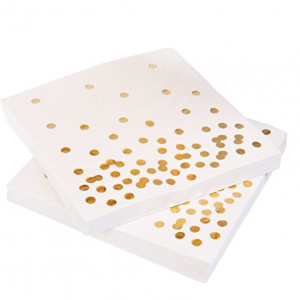 My kids love helping every step of the way, but especially the decorating! 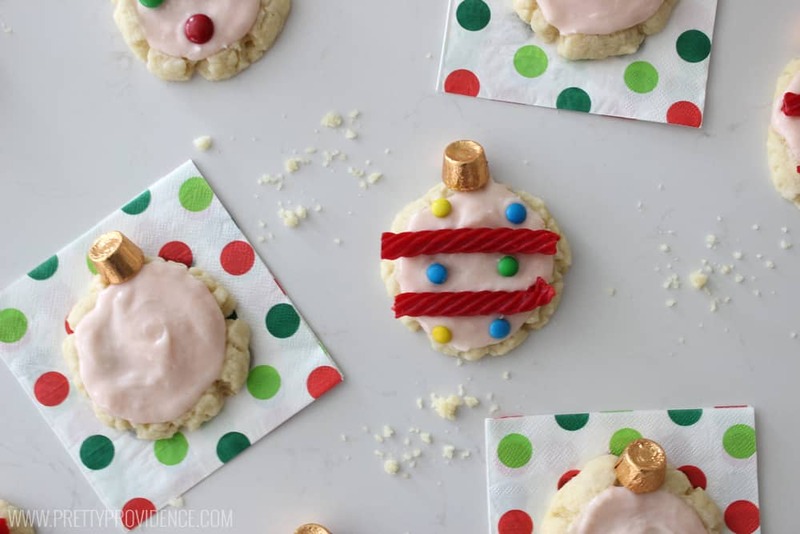 If you made the base of the sugar cookies and just brought supplies they would be a super fun Christmas class activity that can double as a treat (the best kind, obviously)! 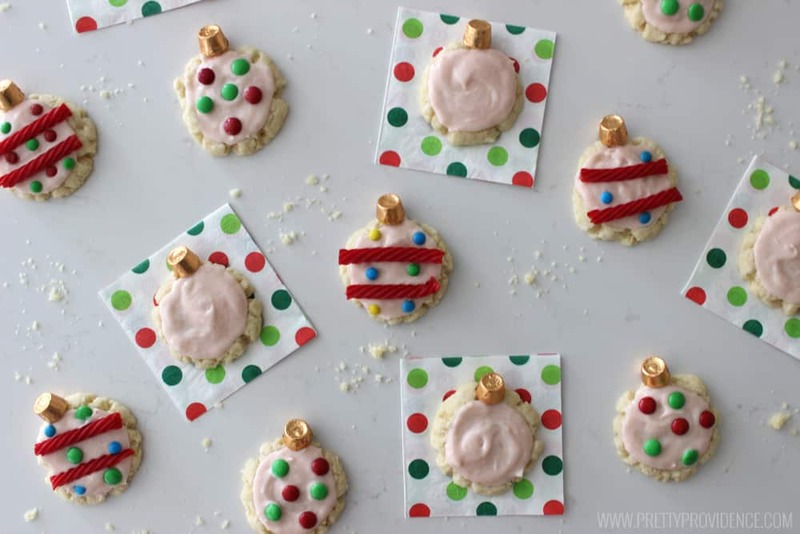 How fun are these easy Christmas ornament cookies?! Festive and delicious! 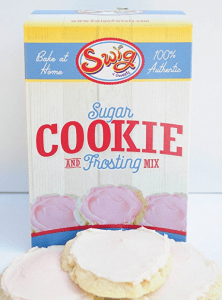 Bake and frost your Swig Cookie Mix according to package directions (or use your favorite sugar cookie recipe). Break toothpicks in half. 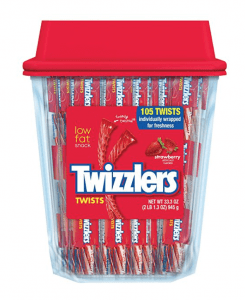 Insert one end of the toothpick into a wrapped Rolo candy and the other end into the top of each sugar cookie. 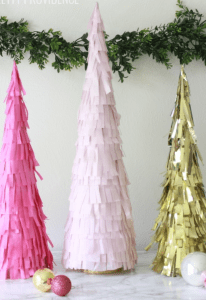 Use candies to decorate ornaments as desired! You can see that this time we used licorice and m&m's, but you can use anything you have on hand! 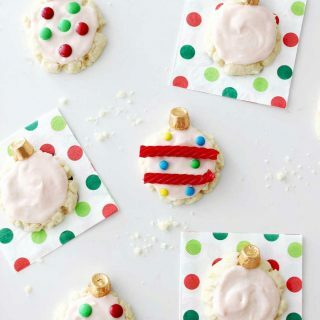 Such a fun treat to bring to any party, get together, or cookie exchange! They would also be a super fun Christmas Eve activity if you want to leave Santa some extra festive and delicious cookies this year! Mmm! 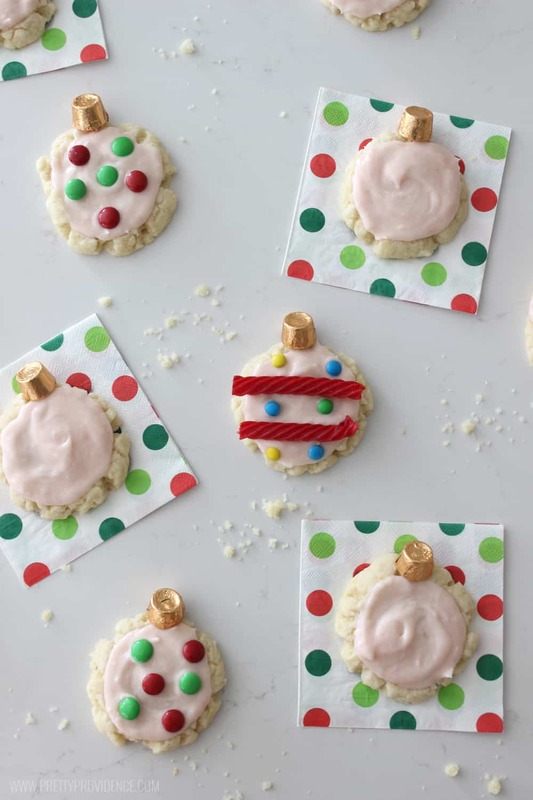 We hope you love these cute little Christmas ornament cookies as much as we do! 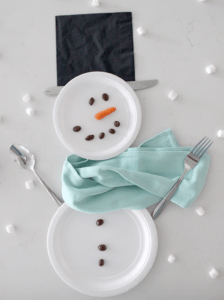 My kids loves making these this Christmas!